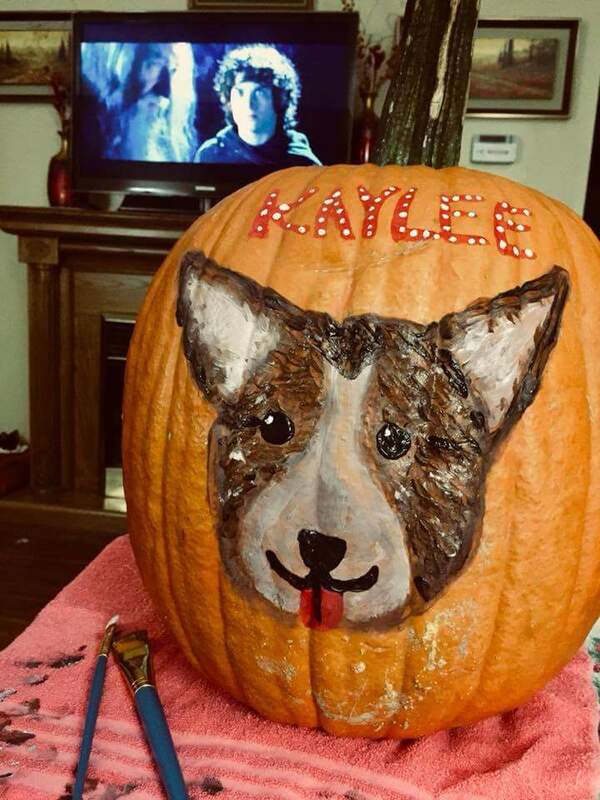 Now THAT’S a cool pumpkin. 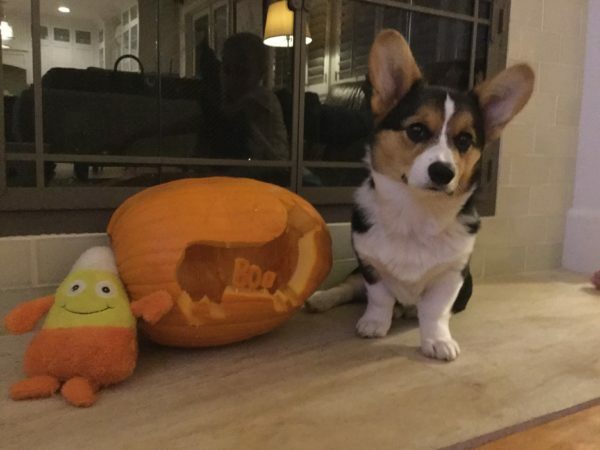 Teddy with the pumpkin his family carved for him. 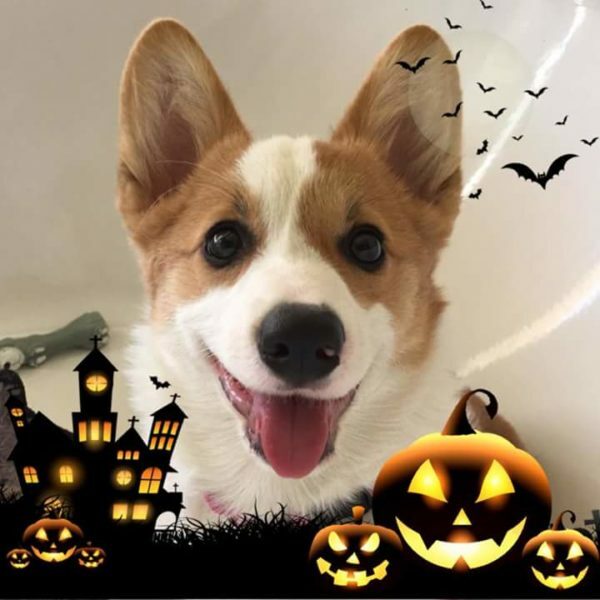 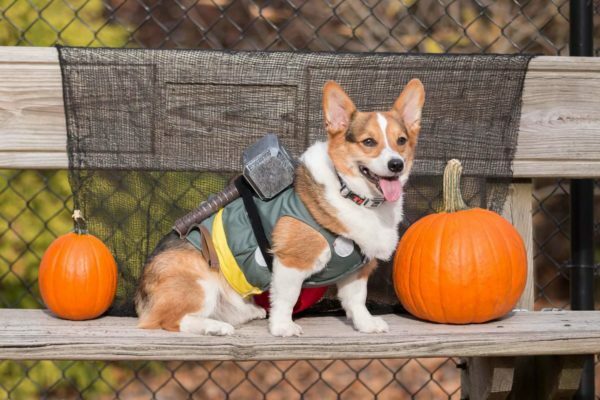 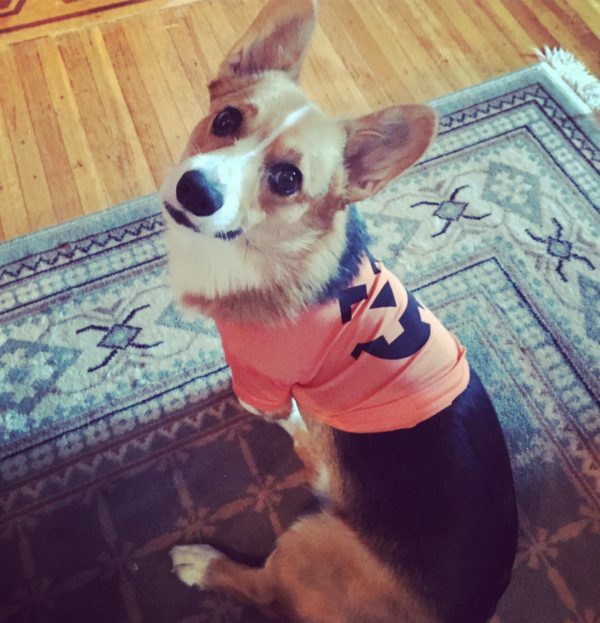 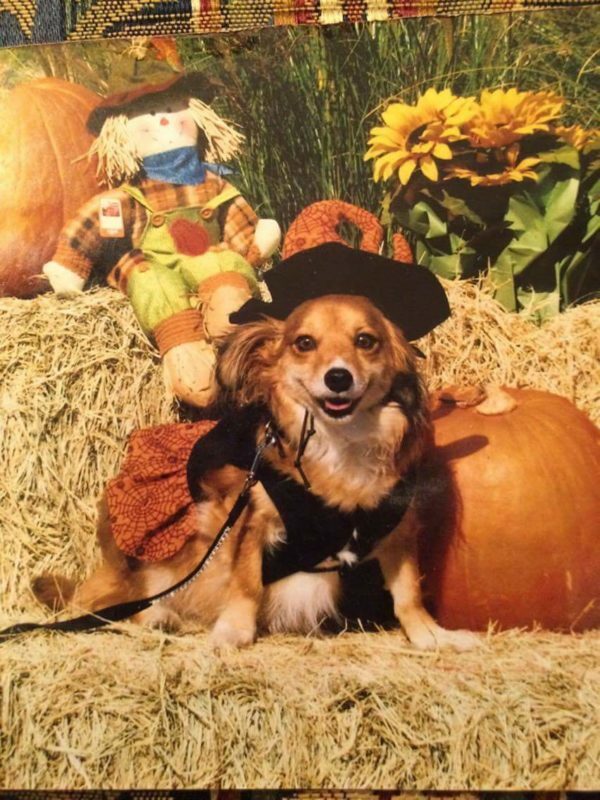 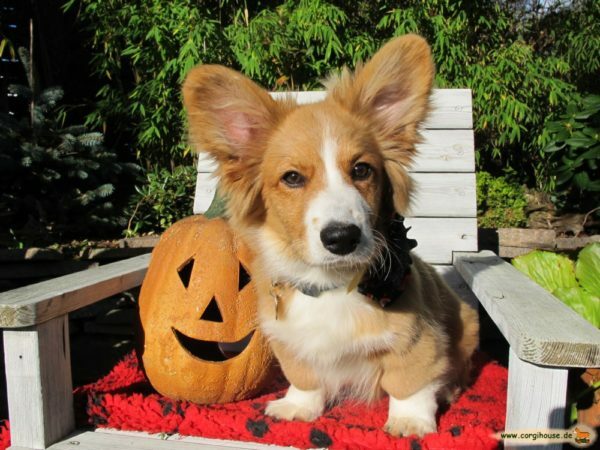 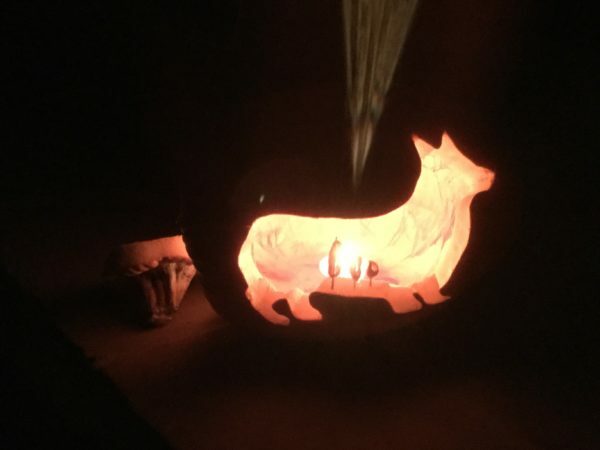 Because every Corgi deserves his own pumpkin! 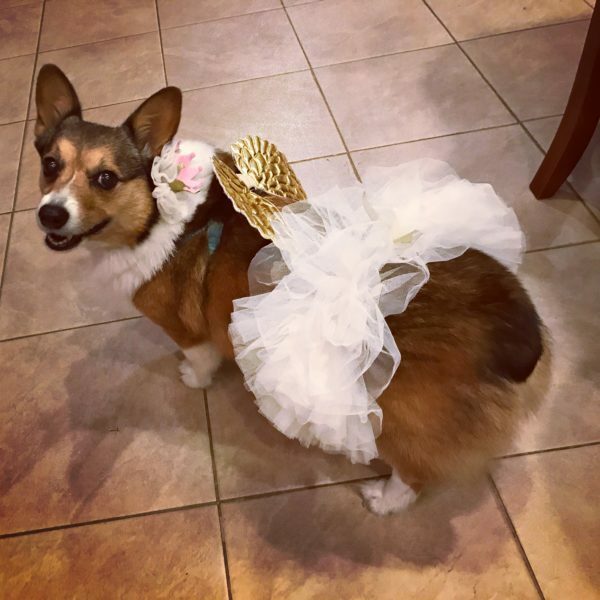 Mindy is an angel all year long, but at Halloween she will be especially heavenly. 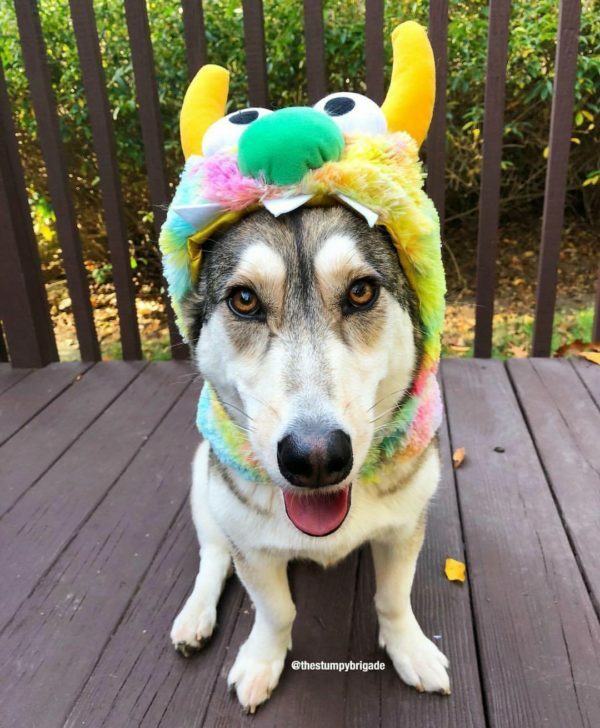 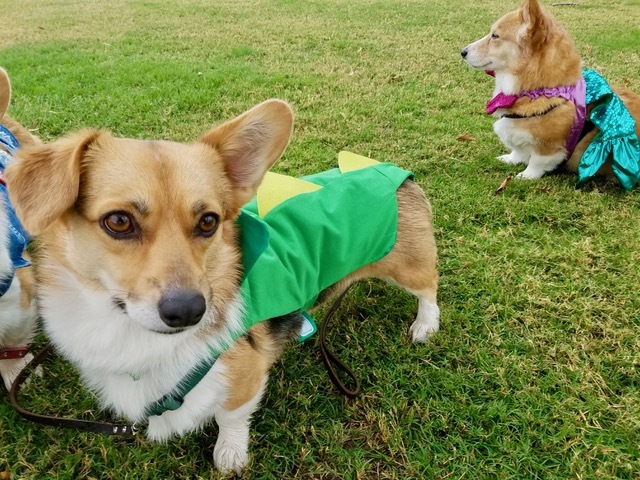 Pepper’s family decided to dress her up as queen for Halloween this year, since she’s such a diva. 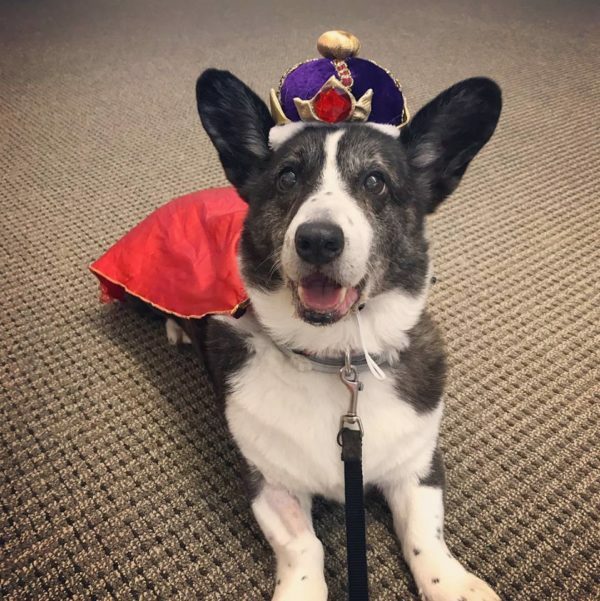 Pepper insists she’s royalty. 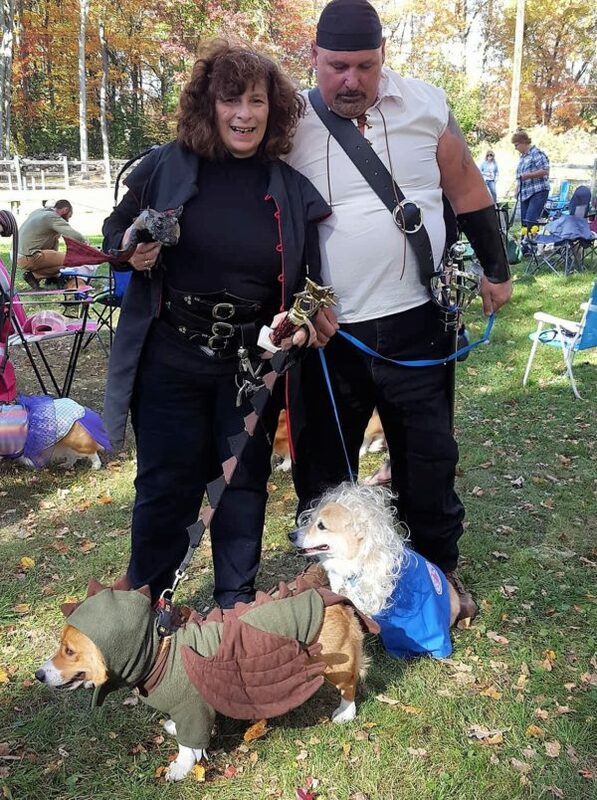 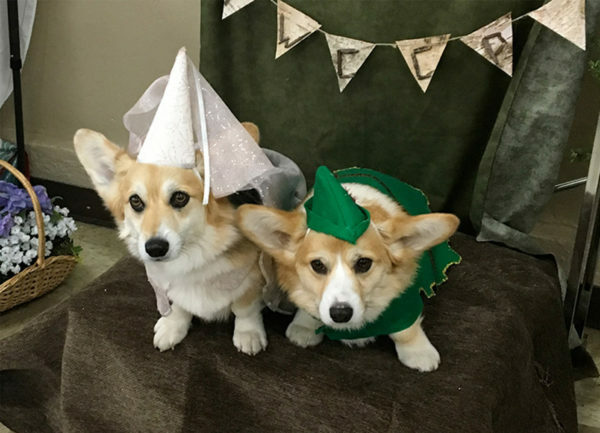 It never ceases to amaze me how they put up with stuff like costumes. 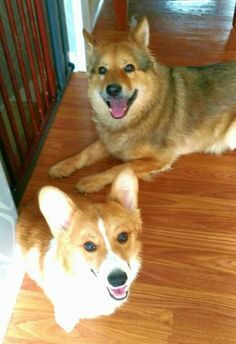 So crazy and fun! 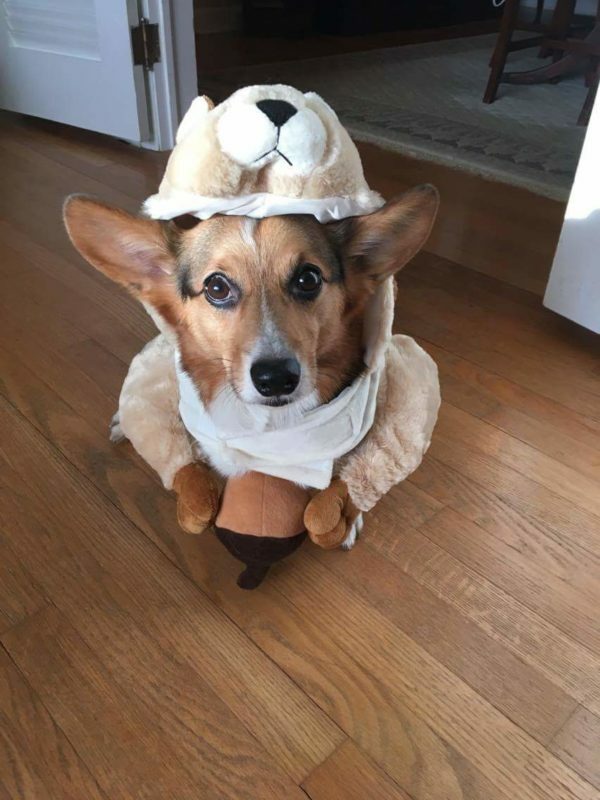 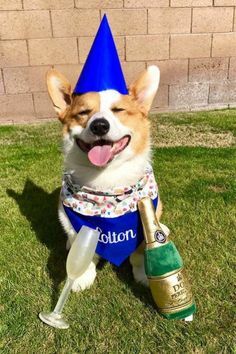 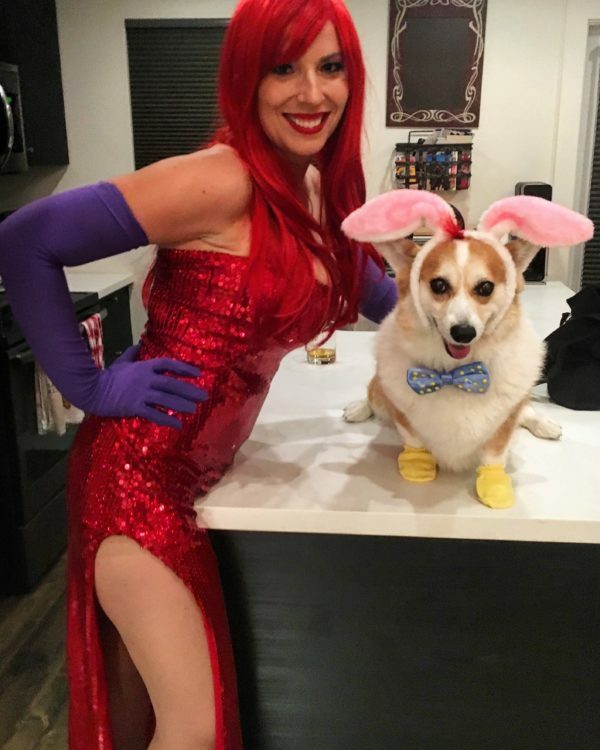 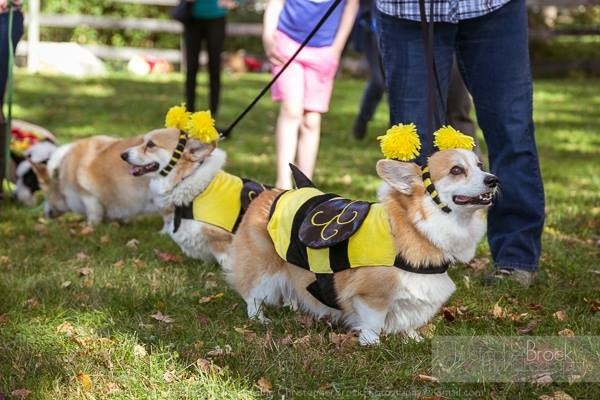 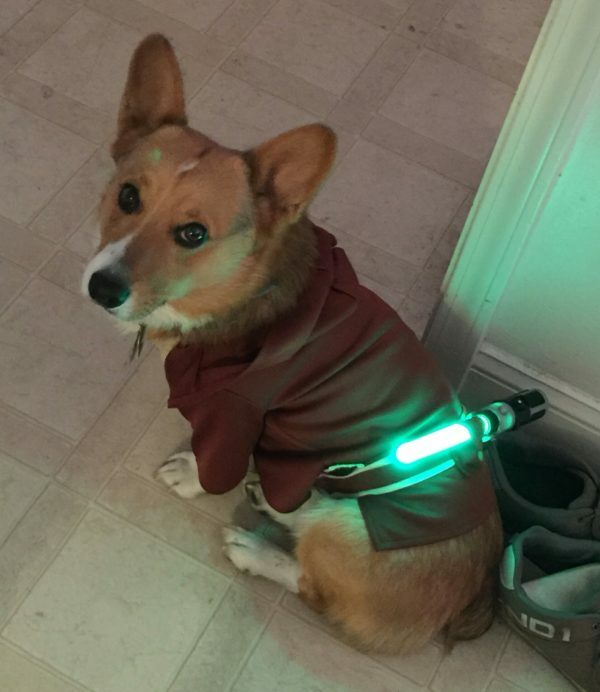 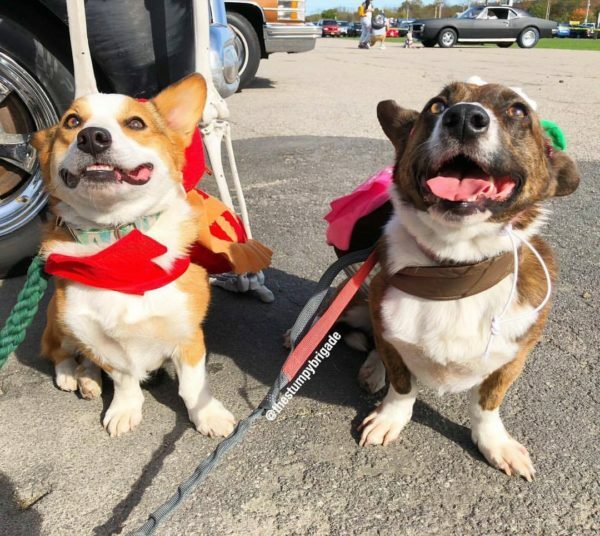 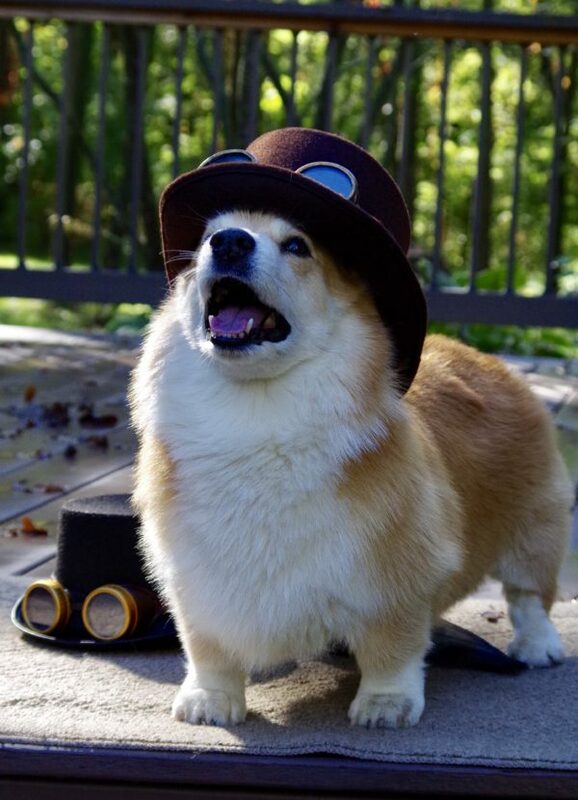 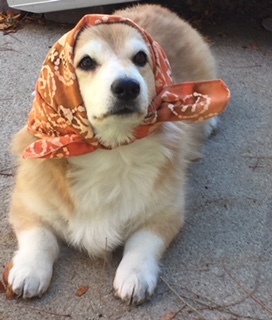 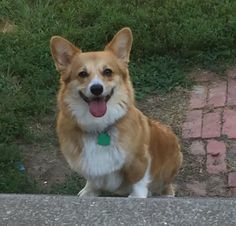 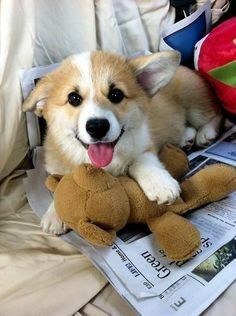 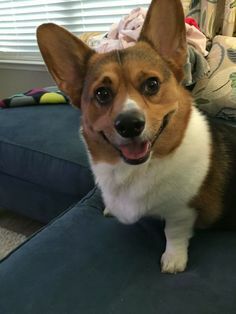 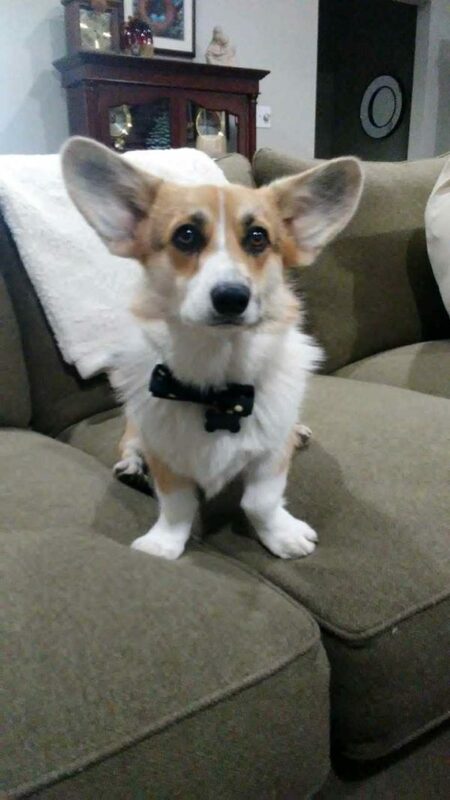 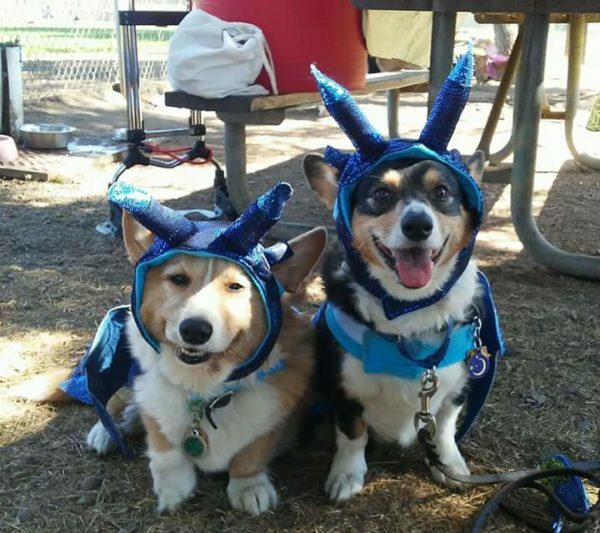 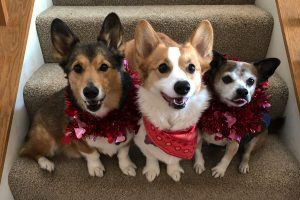 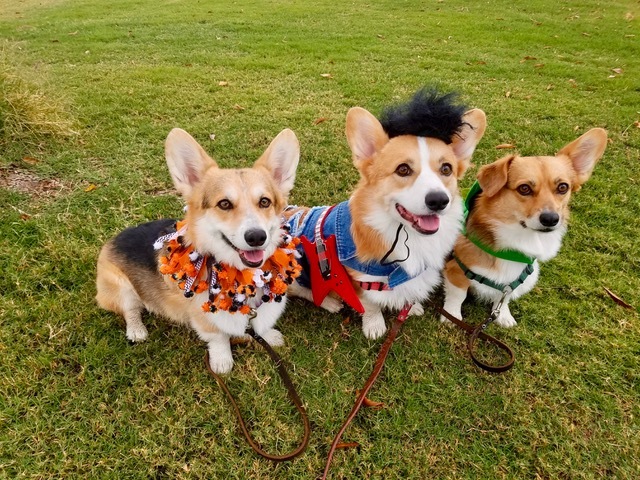 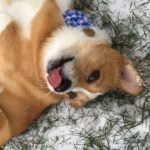 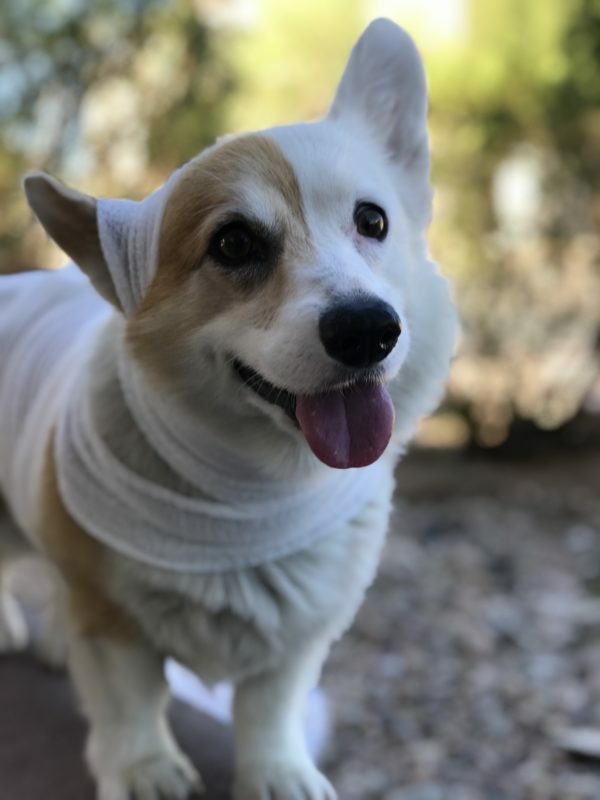 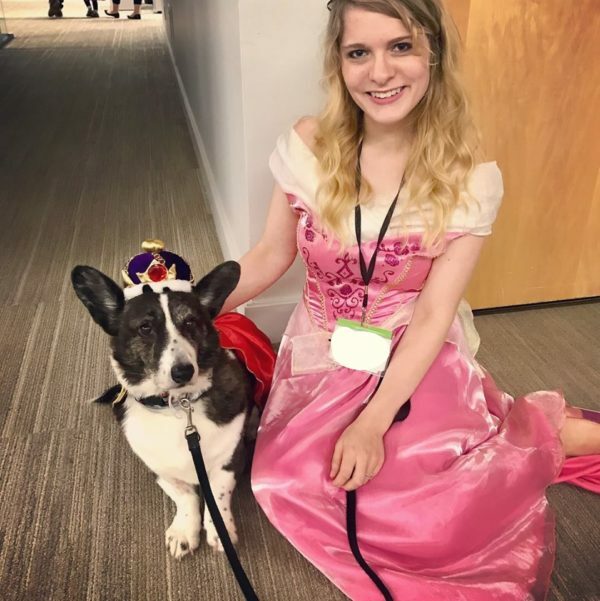 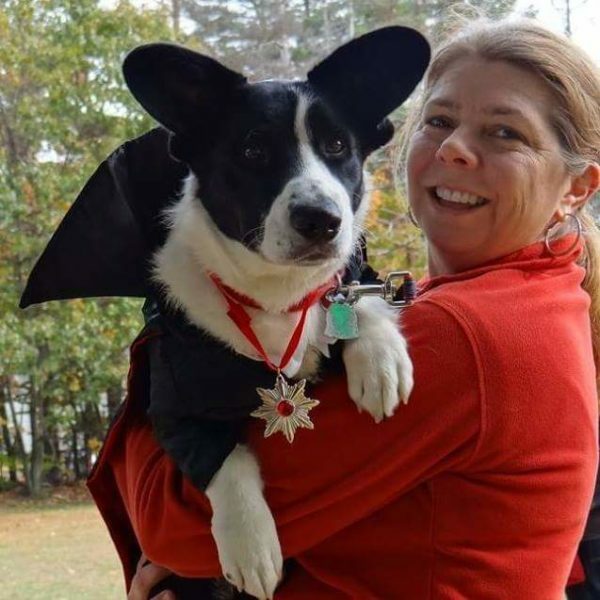 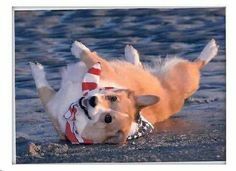 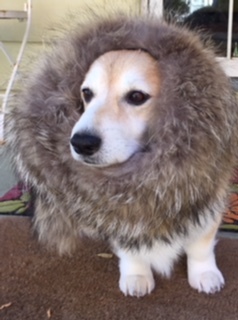 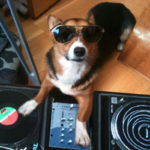 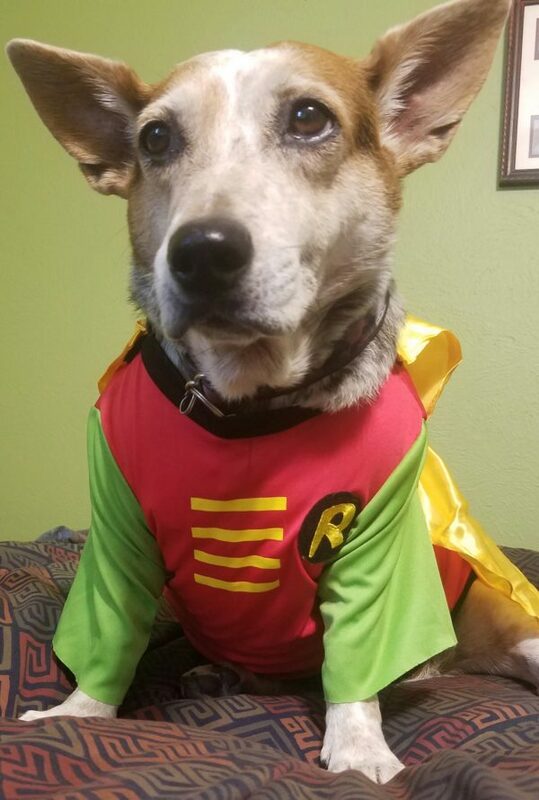 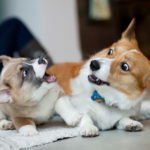 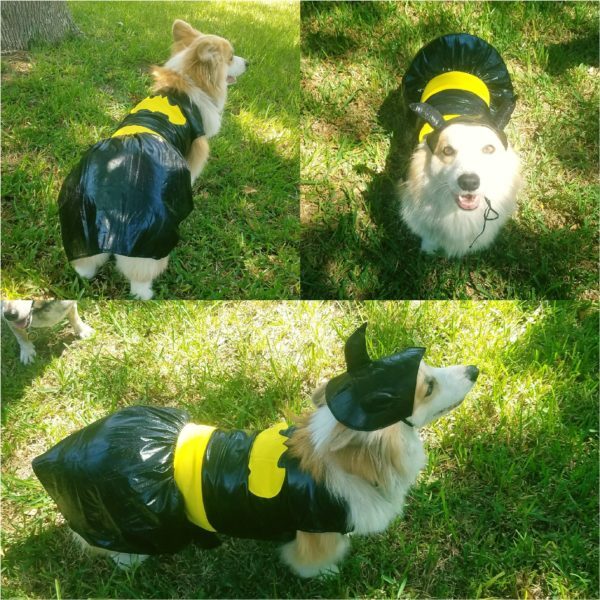 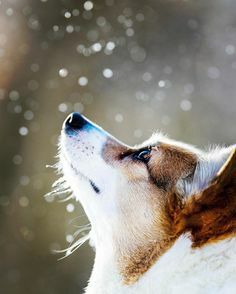 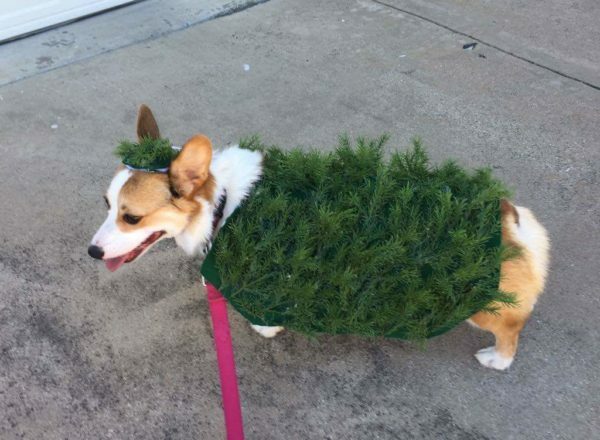 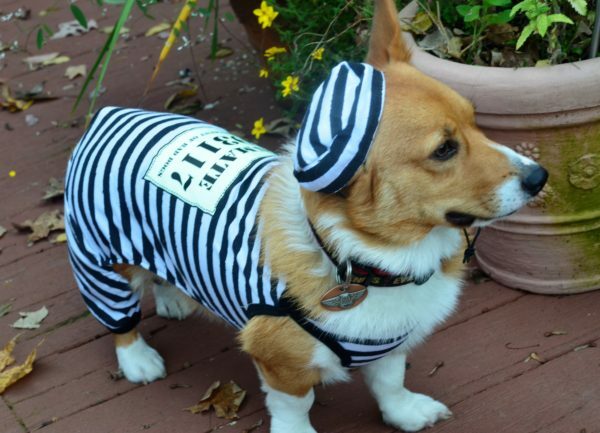 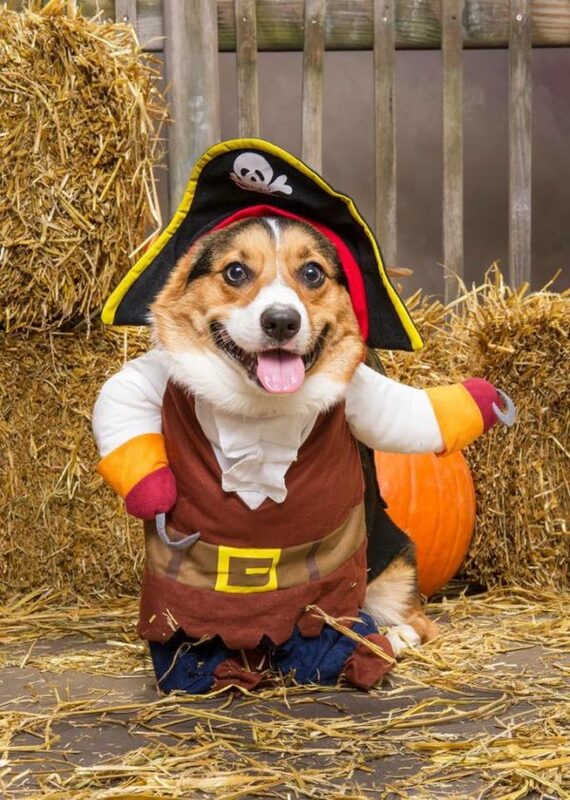 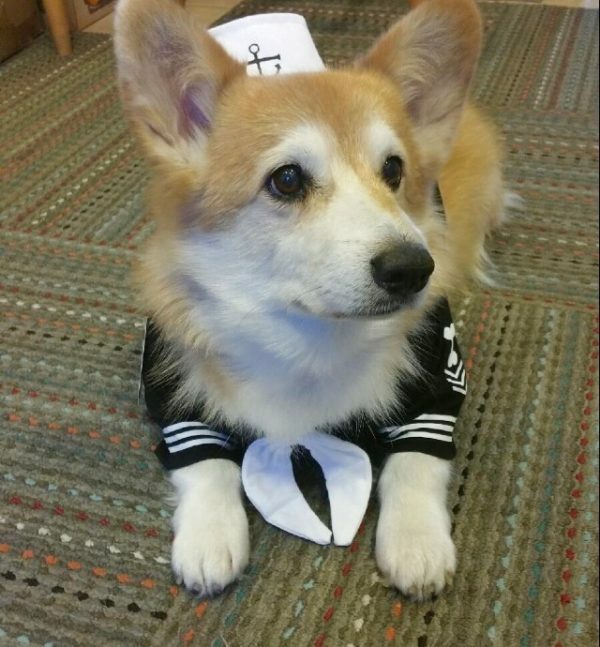 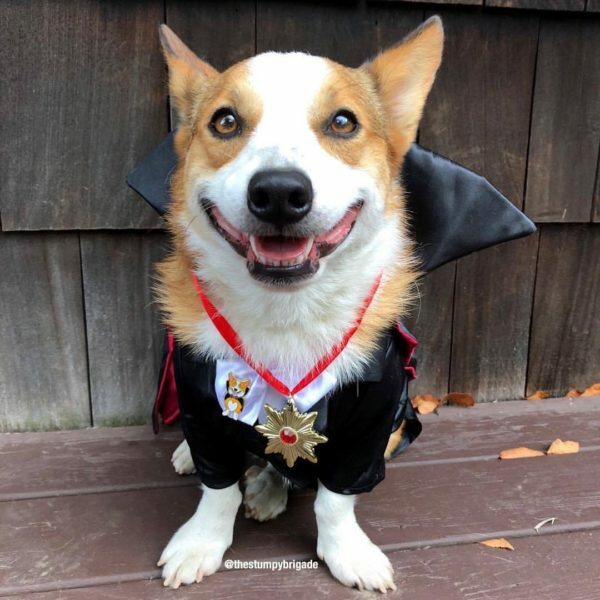 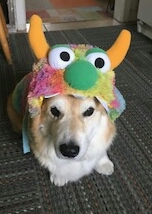 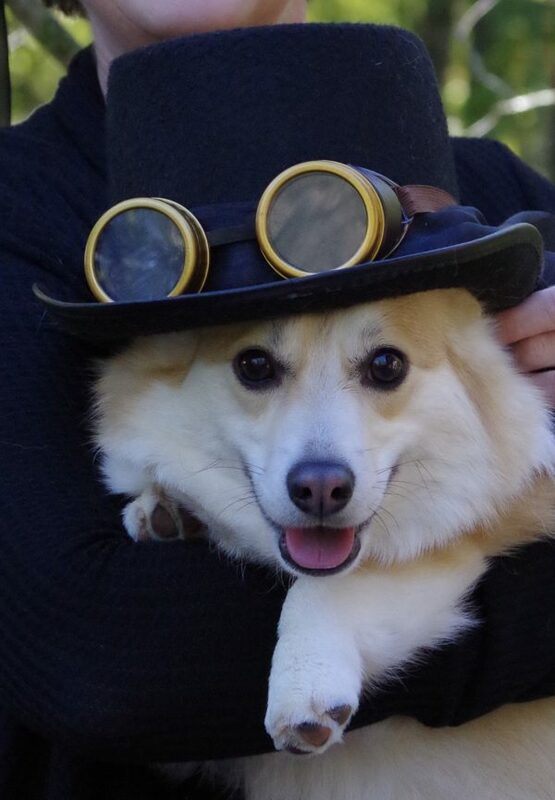 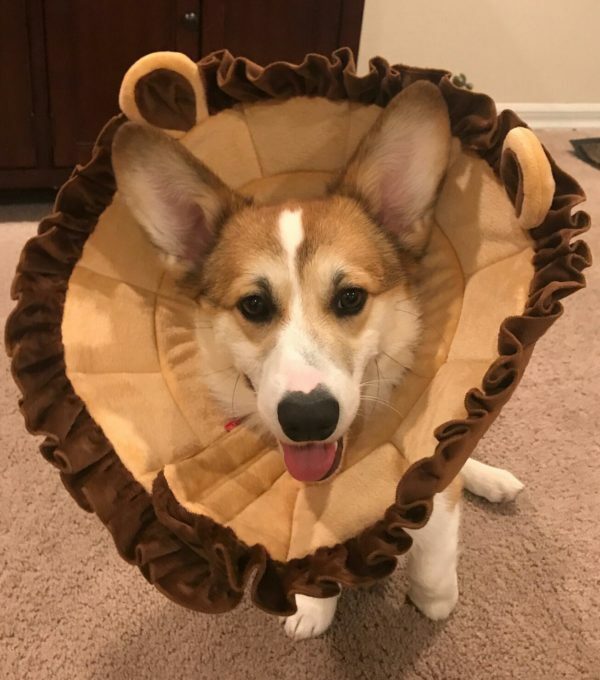 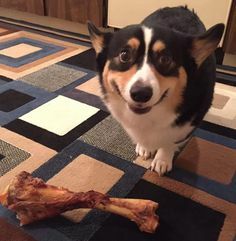 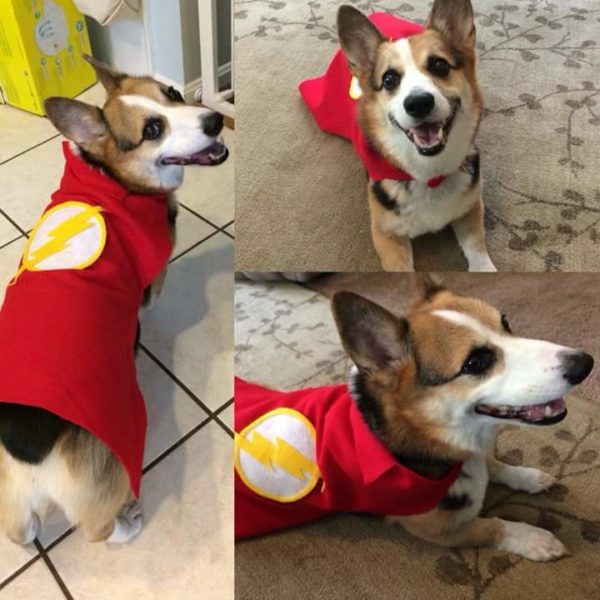 Corgis are just naturals and model their costumes with such flair. 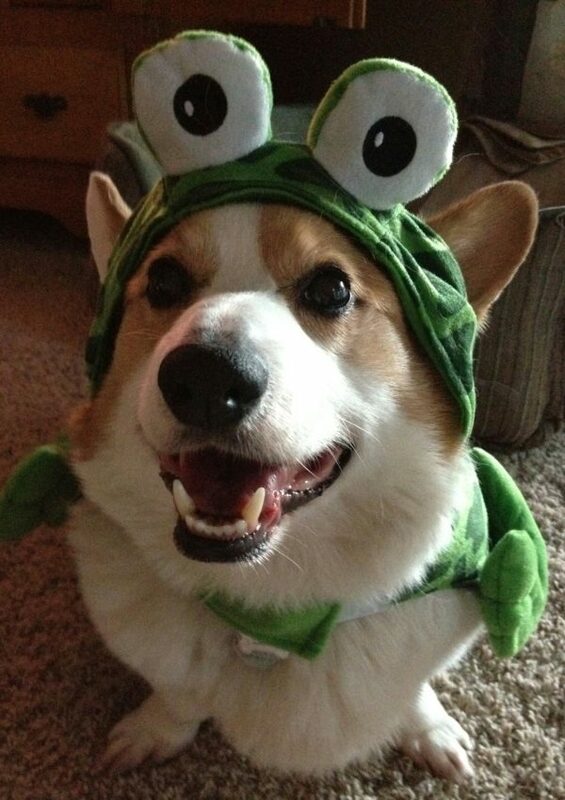 The things dogs put up with simply because it pleases its hooman is amazing. 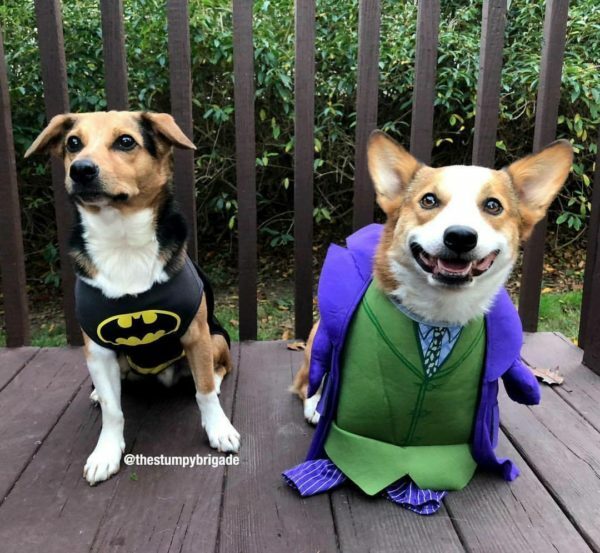 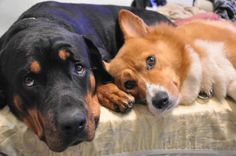 We truly do not deserve them!